This spelling effect leaves them truly mystified. One word - WOW! "Chris has combined some brilliant ideas to create, in my mind, one of the most direct and hands-off versions of the spelling effect. It's going straight into my multiple selection routine!" 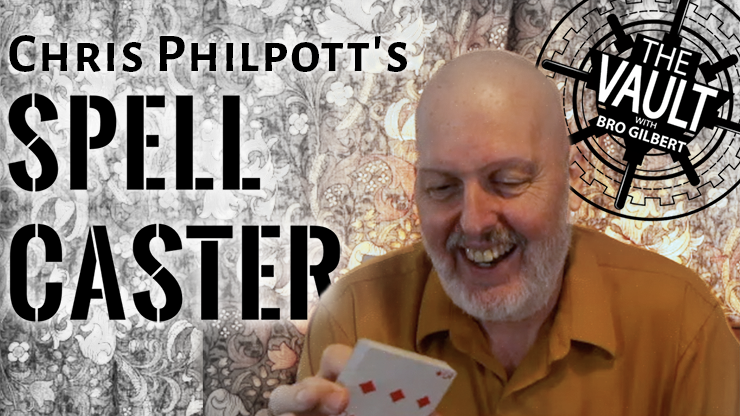 Chris Philpott's Spellcaster is about as clean and strong as a card trick can be. The performer spreads a deck face up on a table, and a spectator merely thinks of one. 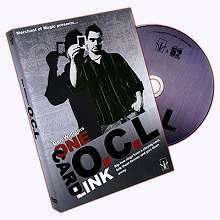 The cards are gathered, handed to the spectator and cut several times. Then the spectator spells out the name of her card, dealing one card for each letter in the name -- the final letter, the S, will always be the card she thought of. 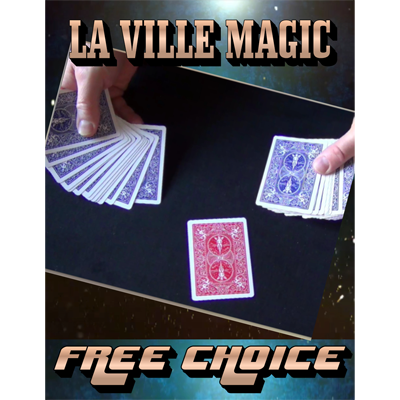 No sleight of hand is necessary.